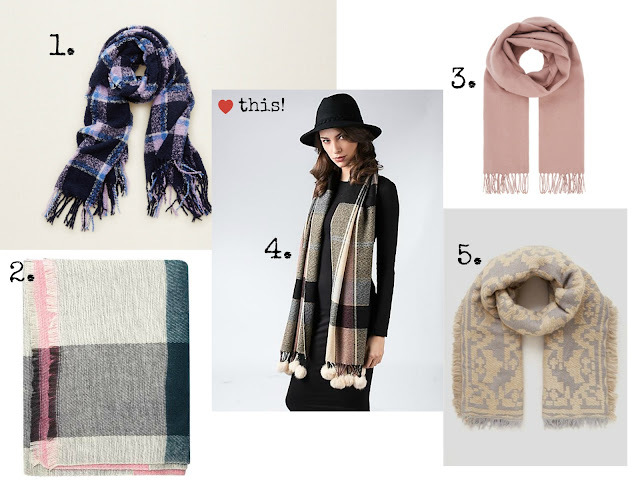 The blanket scarf is a perfect example of an accessory adding life and colour to an outfit. Taking a plain outfit and letting the accessories do the talking is one of my favourite things to do. With so many great affordable options for Autumn, this sartorial gem is too attractive to pass up.